Natural burials and conventional burials are different in many ways. 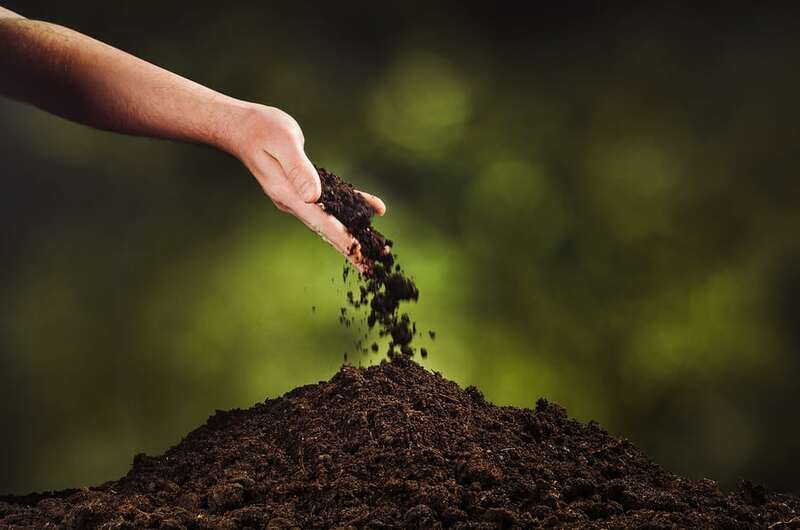 Although they are both used to honor and celebrate a deceased individual, natural burials provide an eco-friendly and cost-effective way of doing so. While a conventional or traditional funeral uses formaldehyde embalming fluid, meta caskets, and expensive concrete vaults in their burial tactics, natural funerals do not. These chemicals and materials are harmful to the environment. The European Union and World Health Organization have already labeled embalming fluid and formaldehyde as carcinogens.These chemicals can corrode our water and plants, and are dangerous to ingest. Natural burial tactics use caskets made of pine or poplar wood instead of metal and no concrete vaults. If you don’t want a casket, bodies can be wrapped in environmentally safe fibers, such as cotton or linen. These biodegradable materials do not pose any threats to surrounding areas and allow the body to eventually return to the earth in a natural process. A major difference between natural and conventional burials is the price. A conventional burial can cost around $10,000.00 after paying for a casket, funeral home ceremony and viewing fees, embalming, headstone, and grave marker. A natural burial at Milton Fields will cost a third of the price that a traditional funeral and ceremony costs. What type of burial service you choose will ultimately depend on your loved one’s wishes. If he or she wants something simple that is less expensive but also environmentally friendly, a natural burial is the perfect choice. Milton Fields and other natural burial sites allow funeral or memorial services if you wish to have one. We can also provide engraved stone markers and are open for visitation year-round. Save money and the environment by using a natural burial site at Milton Fields. For your FREE consultation or to learn more, please email us or call (404) 372-5446.